Recall to mind, O you transgressors. Because of Your mercy, Because of Your truth. He also has become my salvation. 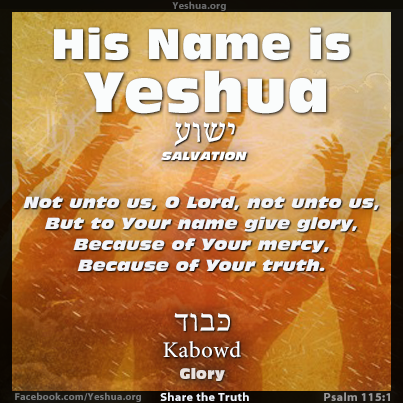 Praise, O servants of the Lord, Praise the name of the Lord! 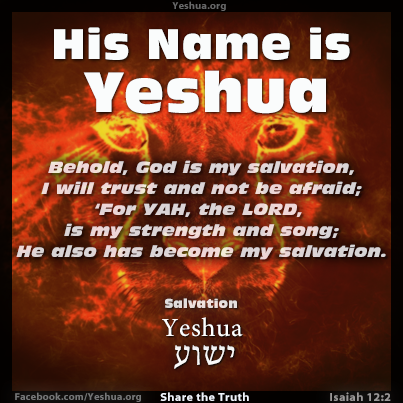 Blessed be the name of the Lord From this time forth and forevermore! From the rising of the sun to its going down The Lord’s name is to be praised. The Hallel Psalms include Psalms 113-118 and 136. 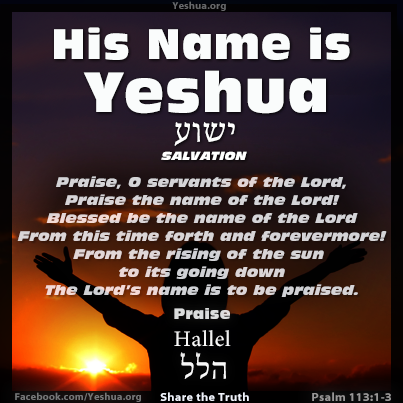 Hallel is the Hebrew word for 'Praise' from where we get the word 'Hallelujah' which means 'Praise God'. The Hallel Psalms were sung or chanted in the Temple during the feasts of the Passover, Pentecost, Tabernacles and the Feast of Dedication or Hanukkah. 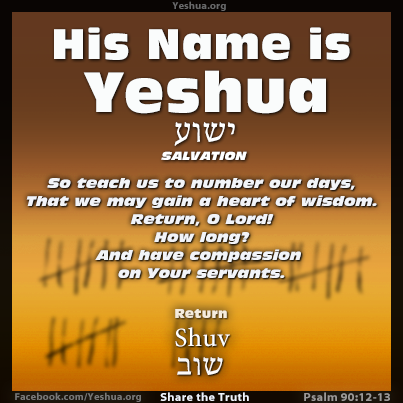 As recorded in the writings of Shammai (50 BC–30 AD) who was a Jewish scholar of rabbinic literature during the 1st century, at the Passover, Psalms 113 and 114 were sung before the meal, and Psalms 115-118 after drinking the last cup, known as the Hallel Cup, or Cup of Praise. It is widely believed that Yeshua and His disciples sang Psalms 115-118 at the Last Supper just before they departed for the Mount of Olives on the night of the betrayal. Now it was the Feast of Dedication in Jerusalem, and it was winter. 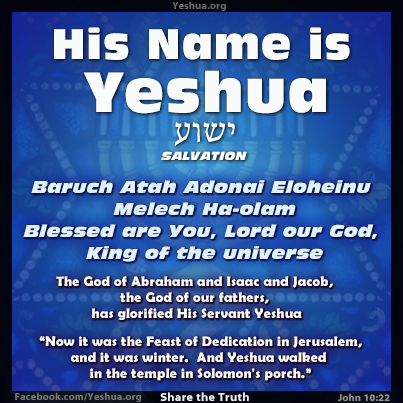 And Yeshua walked in the temple, in Solomon’s porch. Did you know that Hanukkah is not mentioned anywhere in the Old Testament, but is mentioned in the New Testament? Also known as the 'Feast of Dedication' or 'Festival of Lights', Hanukkah celebrates the liberation of the Holy Temple from Antiochus Epiphanes and the Miracle of Light when the menorah stayed lit for eight days even though there was only enough oil for one. 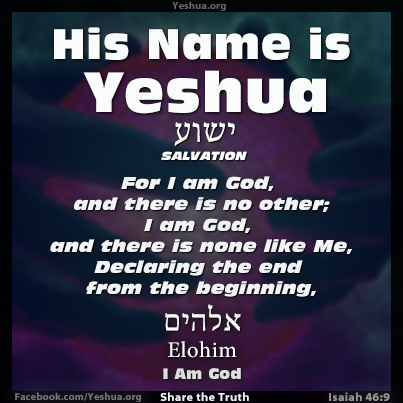 Today, more Jews than ever believe in Yeshua as the incarnation of YHWH. And have compassion on Your servants.